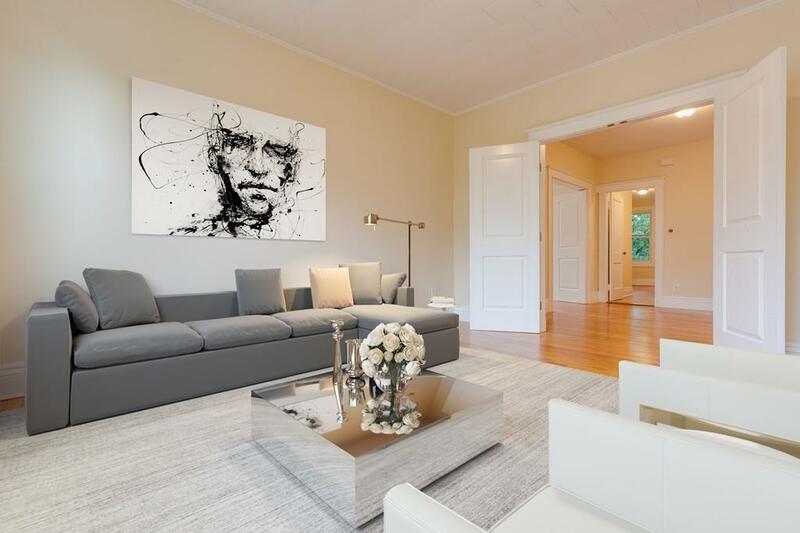 Elegant and Spacious Penthouse with City Views! 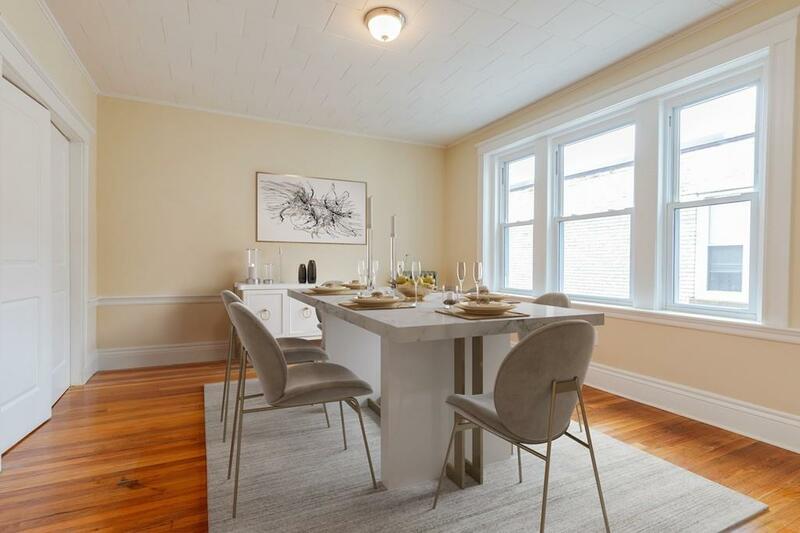 Newly Renovated extra large 3-4br, 1ba condo located on a quiet street, across from Roxbury Latin Academy. This spotless condo includes 4 large rooms (3 w closets), open living/dining areas and an extra large entryway. 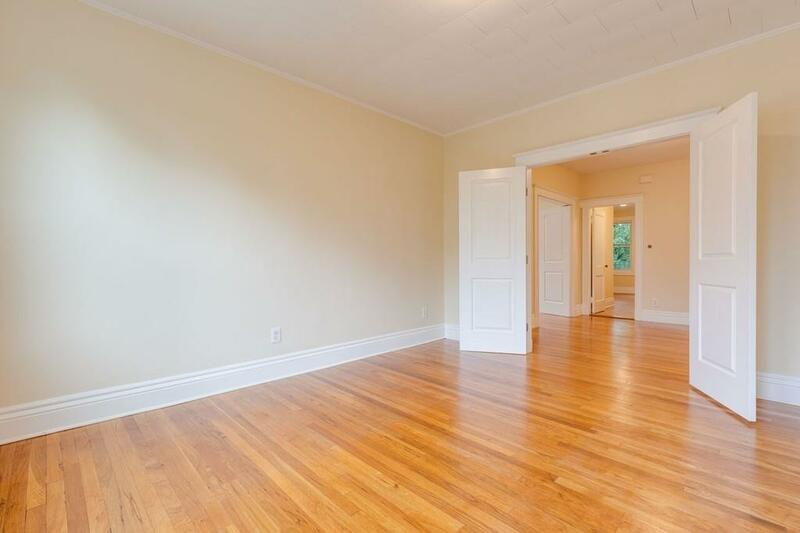 Hardwood floors, 9 ft ceilingsA perfect place for entertaining. Enjoy meals in a large eat-in kitchen with all new appliances, cabinets and countertops, 1388sf of Urban Oasis with a private back deck. Location meets all of your convenience needs sitting on the Roxbury/Dorchester Line. 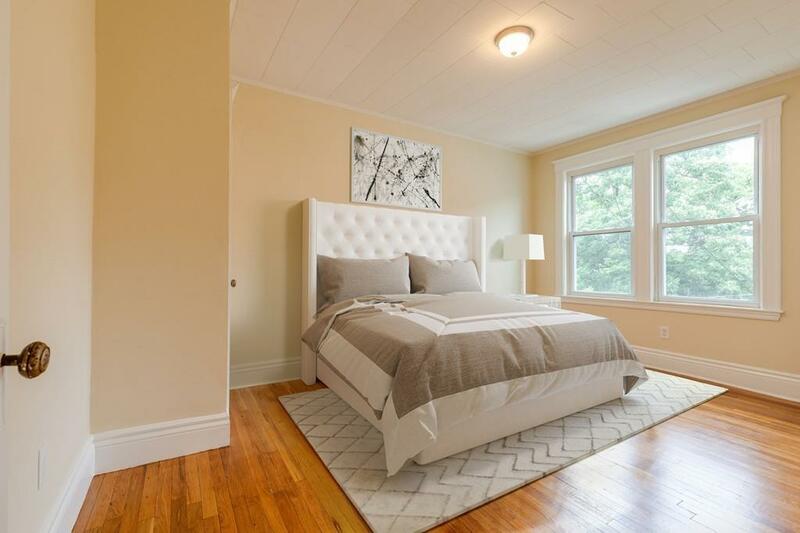 Adjacent to Laviscount Playground at Boston Latin Academy and mins to revitalized Dudley Square, Franklin Park Zoo & Golf Course and its walking/running trails, shopping and restaurants. Close to public transportation, South End, Downtown, Longwood Medical Center and Universities. New roof, water/sewer pipes, water heater and electrical. Could be used as 4/5 bedroom. Heat & Hot Water Included in Condo Fee. Listing courtesy of Mia Cameron of Compass. Disclosures Furniture in Photos Are Virtual Staging.Condo Docs Available. One Unit Owner Occupied 2 Vacant. Exclusions Furniture in Photos Are Virtual Staging. Listing provided courtesy of Mia Cameron of Compass.